Done with March 2017 Releases? Here are April 2017 Releases. For future releases, check Reading Wishlist. Willow Havens is ten years old and obsessed with the fear that her mother will die. 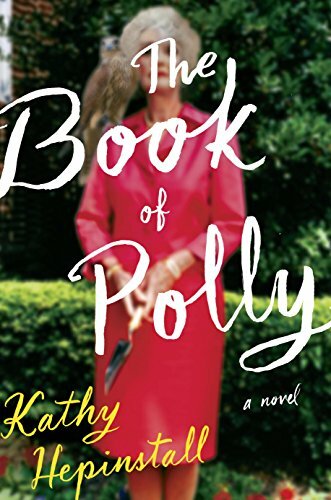 Her mother, Polly, is a cantankerous, take-no-prisoners Southern woman who lives to chase varmints, drink margaritas, and antagonise the neighbours – and she sticks out like a sore thumb among the young modern mothers of their small conventional Texas town. She was in her late fifties when Willow was born, so Willow knows she’s here by accident, a late-life afterthought. Willow’s father died before she was born, her much older brother and sister are long grown and gone and failing elsewhere. It’s just her and bigger-than-life Polly. Willow is desperately hungry for clues to the family life that preceded her, and especially Polly’s life pre-Willow. Why did she leave her hometown of Bethel, Louisiana, fifty years ago and vow never to return? Who is Garland Jones, her long-ago suitor who possibly killed a man? And will Polly be able to outrun the Bear, the illness that finally puts her on a collision course with her past? In four years, aerospace giant Prime Space will put the first humans on Mars. Helen Kane, Yoshihiro Tanaka, and Sergei Kuznetsov must prove they’re the crew for the historic voyage by spending seventeen months in the most realistic simulation ever created. Constantly observed by Prime Space’s team of “Obbers,” Helen, Yoshi, and Sergei must appear ever in control. But as their surreal pantomime progresses, each soon realises that the complications of inner space are no less fraught than those of outer space. 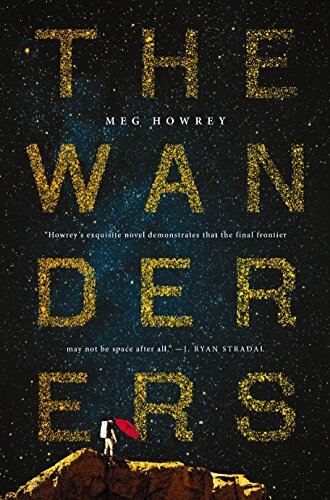 The borders between what is real and unreal begin to blur, and each astronaut is forced to confront demons past and present, even as they struggle to navigate their increasingly claustrophobic quarters – and each other. All sixteen-year-old Heather MacNair wants is to feel normal, to shed the intense paranoia she’s worn all year like a scratchy sweater. After her compulsion to self-harm came to light, Heather was kept under her doctor’s watchful eye. Her family thinks she’s better – and there’s nothing she wants more than for that to be true. She still can’t believe she’s allowed to spend her summer vacation as she always does: at her aunt’s home in Scotland, where she has lots of happy memories. Far away from all her problems save one: she can’t stop carving the Celtic knot that haunts her dreams into her skin. 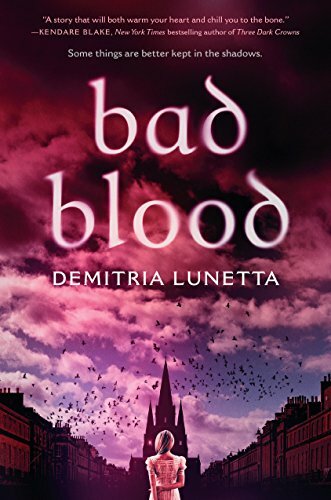 Good friends and boys with Scottish accents can cure almost anything…except nightmares. Heather can’t stop dreaming about two sisters from centuries ago, twins Prudence and Primrose, who somehow seem tied to her own life. Their presence lurks just beneath the surface of her consciousness, sending ripples through what should be a peaceful summer. The twins might hold the key to putting Heather’s soul at rest…or they could slice her future deeper than any knife. Late one summer night, Elizabeth Sanderson receives the devastating news that every mother fears: her thirteen-year-old son, Tommy, has vanished without a trace in the woods of a local park. The search isn’t yielding any answers, and Elizabeth and her young daughter, Kate, struggle to comprehend Tommy’s disappearance. Feeling helpless and alone, their sorrow is compounded by anger and frustration: the local and state police have uncovered no leads. Josh and Luis, the friends who were the last to see Tommy before he vanished, may not be telling the whole truth about that night in Borderland State Park, when they were supposedly hanging out a landmark the local teens have renamed Devil’s Rock. Living in an all-too-real nightmare, riddled with worry, pain, and guilt, Elizabeth is wholly unprepared for the strange series of events that follow. She believes a ghostly shadow of Tommy materialises in her bedroom, while Kate and other local residents claim to see a shadow peering through their windows in the dead of night. Then, random pages torn from Tommy’s journal begin to mysteriously appear – entries that reveal an introverted teenager obsessed with the phantasmagorical; the loss of his father, killed in a drunk-driving accident a decade earlier; a folktale involving the devil and the woods of Borderland; and a horrific incident that Tommy believed connects them. 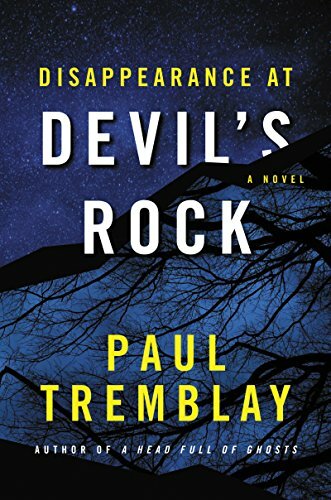 As the search grows more desperate, and the implications of what happened become more haunting and sinister, no one is prepared for the shocking truth about that night and Tommy’s disappearance at Devil’s Rock.